Adyoume is a world-wide or global advertising network that offers larger CPM rates when compared to the other ad networks. It is one of the best sites across the Middle East that generates huge profit or gain to all its users (both the advertisers as well as the publishers) via URL shortening methodology. It ensures a variety of payment options with a high profit ratio when compared to some other similar websites.  It provides a faster and efficient response to the users’ queries with the help of its dedicated support team. It focuses mainly on the satisfaction and the trust of its customers with the use of its active threat protection mechanisms like bad ads filtering, links monitoring and secure browsing. Link shortening: For each and every URL visit, the users are getting paid on this site. Link sharing: The users will also be getting paid for sharing the URLs or links over social media sites like twitter, facebook and so on. The users of this site can receive payments for every three days. Adyoume makes payments to its users (advertisers and publishers) via PayPal, Payoneer, bitcoin, Payza, wire transfer, Skrill and so on. It does not require account for making payments. Its minimum cash out value is $5 and it makes payment upon the users’ request. 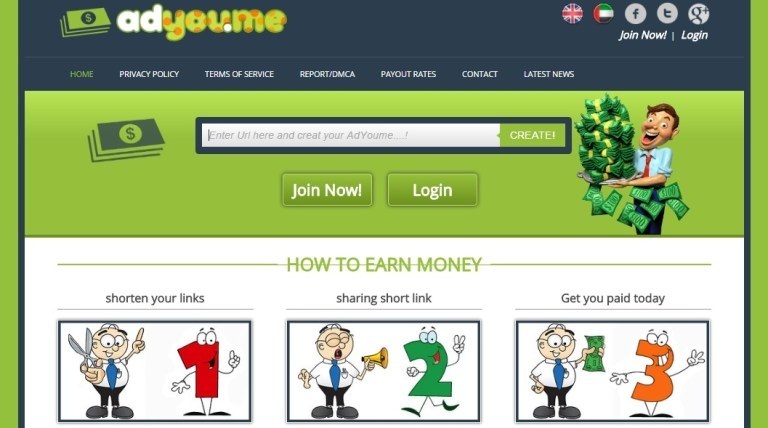 Adyoume is an online money making platform that helps the users in generating profit for shortening of URLs or links and for sharing those links across facebook, forums, twitter, website or blog. If a visitor visits the shortened and shared link/URL, he will be directed to the corresponding advertisement, which thereby generates revenue to the user (since the advertisements are of the category of paid ones). Once the visitor viewed the ad or skipped it, he will be redirected to the appropriate site. All the advertisements displayed to the visitor are unobtrusive and secure in nature since they does not involve any malware, pop up or installation of software. Hope this AdYouMe review will be helpful. In case you have tried it before, please share your experience with me in the comment section below.